In March 2013 the government announced that it was to provide additional funding of £150 million per annum for academic years 2013-16 to improve provision of physical education (PE) and sport in primary schools in England. Schools must spend the funding TO IMPROVE THE QUALITY OF THE PE AND SPORT ACTIVITIES THEY OFFER THEIR PUPILS, but they are free to choose the best of way of using the money. 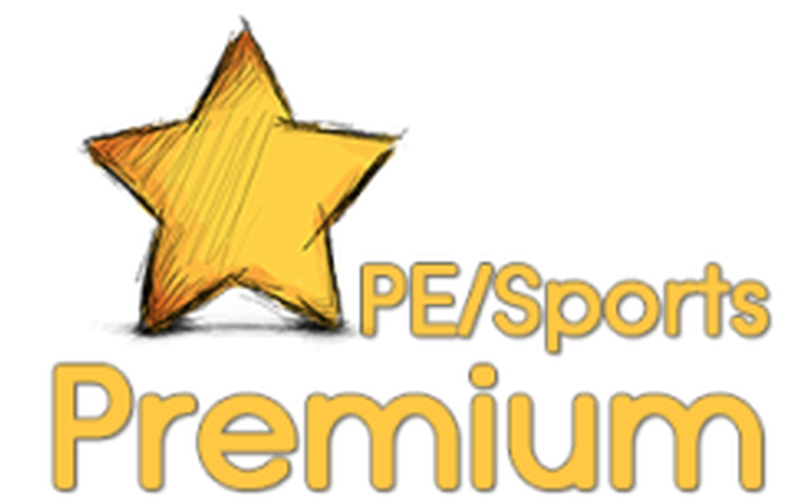 On 24th October 2017, the Department for Education published new guidance on the doubled Primary PE and Sport Premium grant.